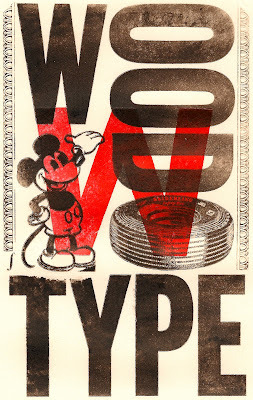 I had the pleasure of making a little 6x10 poster for the letter W, which went with the word Woodtype. 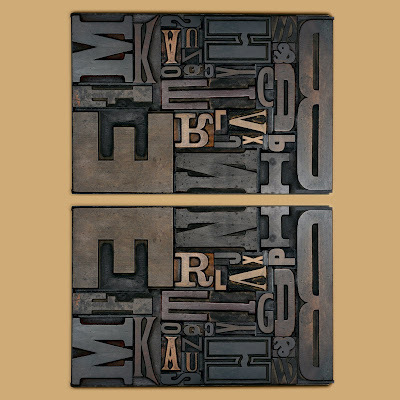 After stressing about drawing it I finally decided to go for the real deal and get some woodtype and letterpress it! I was initially inspired by this image I found online.